I am interested in making books myself for my child and for holiday gifts. ; I want to do it all myself and avoid going through a commercial printer. What sort of printer would I need to accomplish this? Would I have to print and then bind the pages afterwards? I am looking to make colored children's books like Sandra Boynton board books. I have seen numerous third party services offering to do this but I would like to attempt something in house. I do not mind spend a few hundred on printer but I cannot find any information on one that could put an image on thick boardstock. After about a week of scouring the web I found a forum that mentions using an HP Photosmart Pro B9180. This is a semi-pro printer. It has an option for a straight paper path and can print on items up to 1.5mm thick which is enough for my 42pt paperboard media stock. It is no longer made so you have to go to the used market. Refurbished units seem to be about $400. Not cheap but certainly better than the $1000-20,000 pro versions. Con: this printer is not for amateurs and guzzles expensive ink. You've not provided much in the way of your available equipment and skills, and the task you've set for yourself has substantial supporting requirements. A book press is top of the list. You can build your own, with appropriate research, tools and materials, or you can purchase one to fit your needs. A book press is used to compress paper pages, but can also be used to apply pressure to the book board into the print surface after ink is applied. Do you want to print and bind the pages yourself? That's a separate question from the title question. You would not be able to print a "board" page with a conventional paper printer, which then requires something like old-style letterpress type. 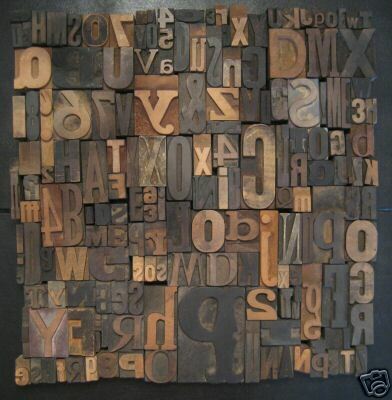 If you do a search on eBay, for example, using "wood type" you'll get a lot of (possibly expensive) results. 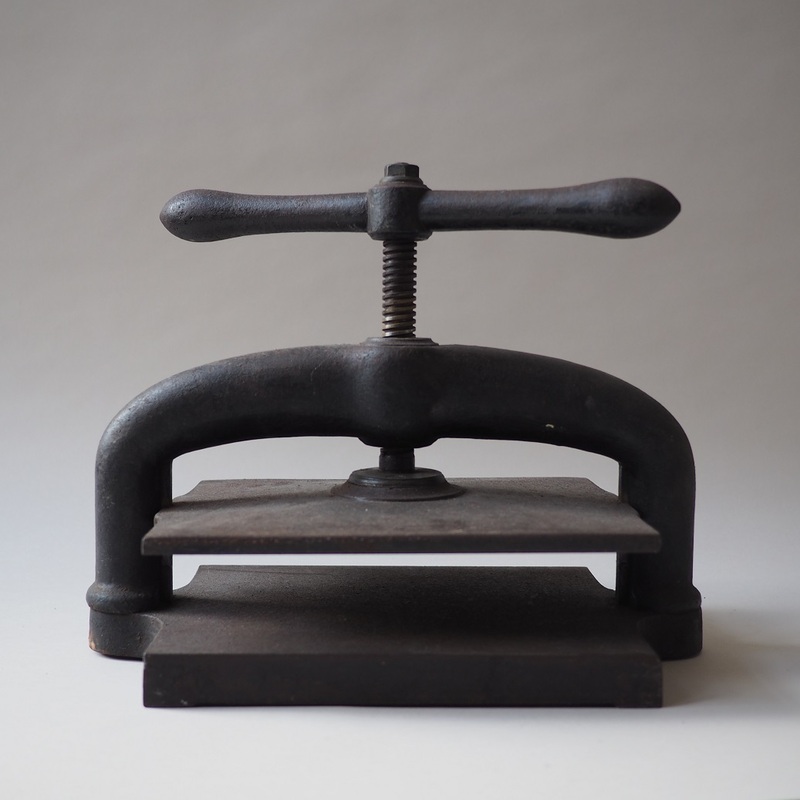 On the less expensive side for this form of printing is linoleum block printing. This can be fun, as it can be more free-form if you've any talent as an artist. The block surface is cut away where printing is not done (in reverse) and inked, pressed and peeled. The link above points to an Instructable with some very well done artwork. To add a touch of high tech, one can laser engrave special rubber in a similar manner. This results in precise, sharp designs of any intricacy and detail, but adds complexity and expense. In the process of collecting these images, I was amused to see how many of them are not mirror images. It's important to have them flipped, otherwise the print becomes reversed! $20K will buy a whole lot of silk screen supplies which can do full color with proper photosensitive screen layout. You can do CMYK separation with almost any graphics editor, even a free one. If your images aren't too complex, screen printing will work, be less expensive and possible more fun if you're doing it with family members. You print an image on inkjet film, layer it on a photosensitive screen, expose to light, wash away the unexposed areas, then force ink through the mesh onto the board. The multicolor aspect does make things more interesting, as you'd have additionally registration marks and photographs would be out of the question, but blocky full color cartoon/comic type images would be easily accomplished. Quite a project you've presented. I wish you all the best. Not the answer you're looking for? Browse other questions tagged printing book-binding cardboard or ask your own question. Are there any cheap tools available for printing custom vinyl stickers? Are there any good alternatives to Linoleum and Wood for relief printing?